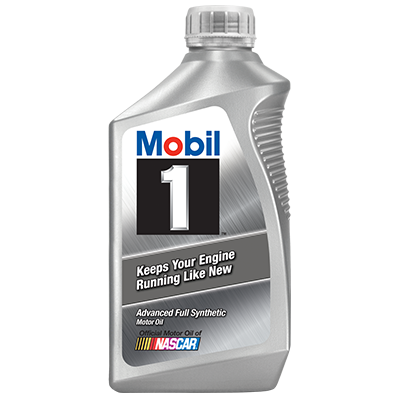 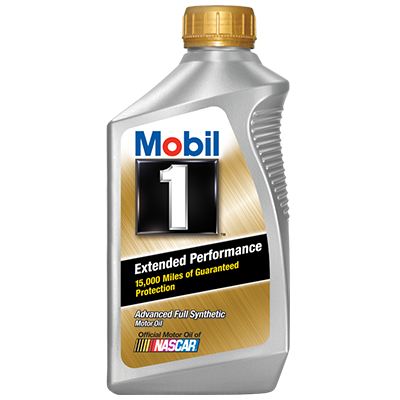 Mobil 1 0W-30 is an advanced high performance synthetic engine oil designed to provide outstanding wear protection and enhanced fuel economy performance. 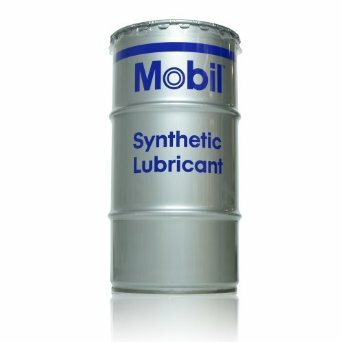 Mobil 1 0W-30 exceeds the requirements of the latest industry standards required by newer modern gasoline and certain diesel powered automobile engines. 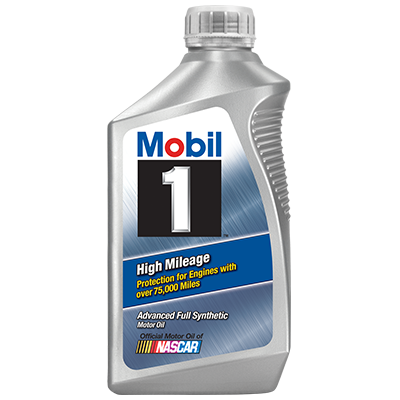 Mobil 1 technology is race proven and is the choice of race car drivers around the world. 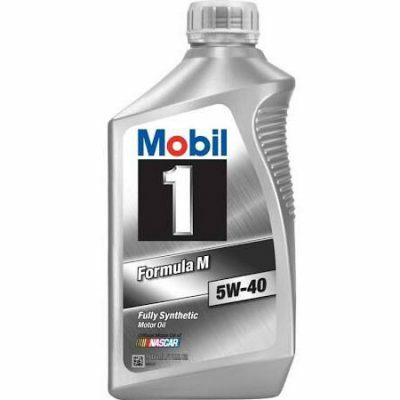 Mobil 1 0W-30 is perfect for all types of driving anywhere in the world and has the performance to protect where conventional engine oils do not.